Are you a veterinarian setting up a new practice or a home-based dog walker? Perhaps you've started a new business as a dog groomer, or you've opened a neighborhood pet hotel. 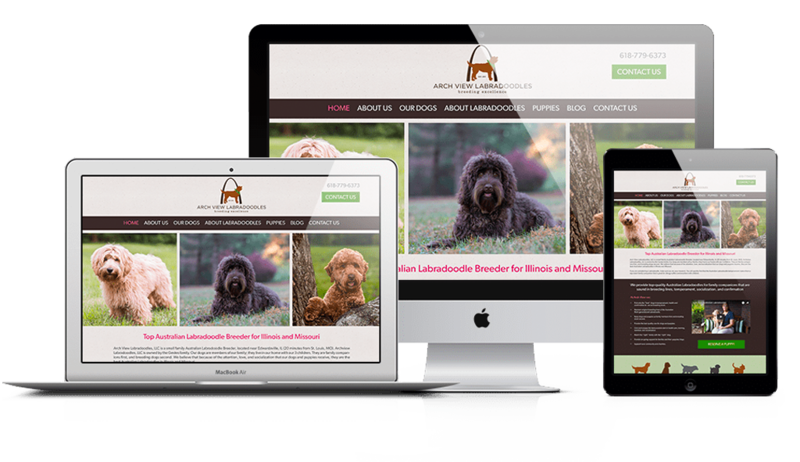 You need a pet website design from Sumy Designs. 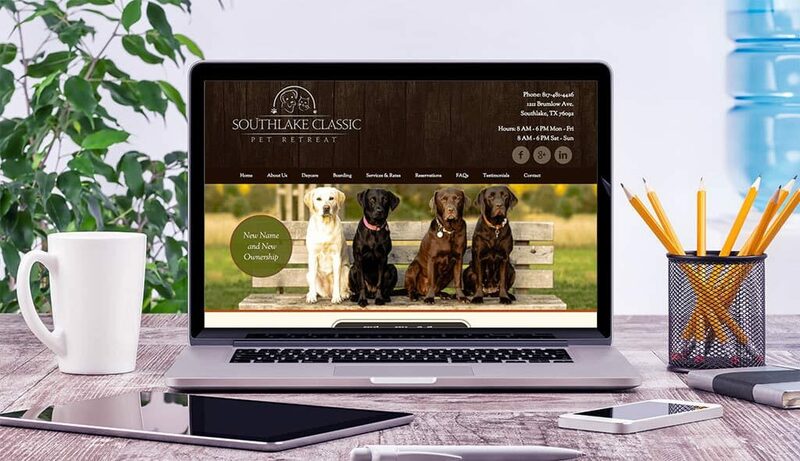 From breeders to doggie day care, grooming services to rescue groups, Sumy Designs provides the experience in website design you need to promote your services. We love animals of all shapes and sizes. 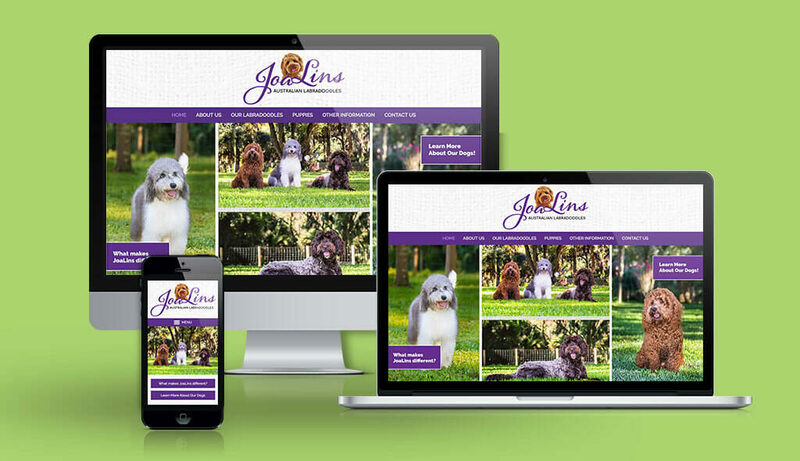 Our website designs are not limited to just cats and dogs. 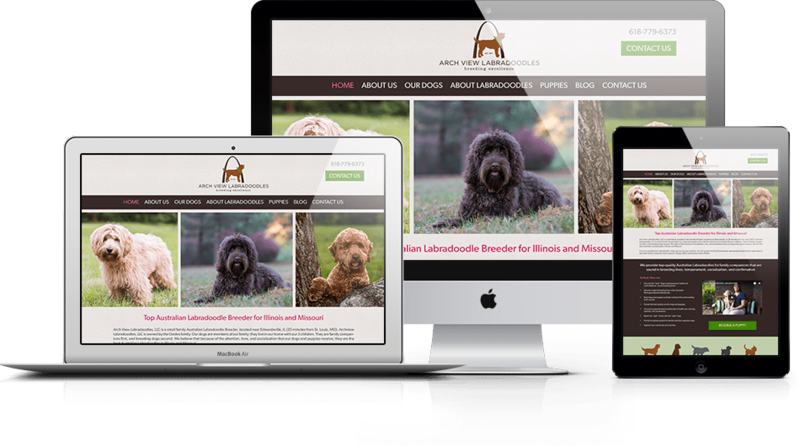 No pet website is too big or too small for us, whether you've just opened a pet store, a kennel, a local animal shelter, or adoption service. 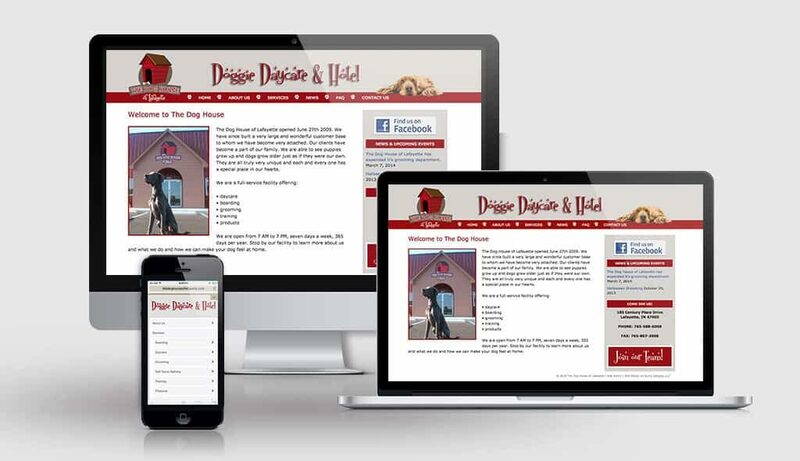 Today every business relies on professional, user-friendly, and mobile accessible websites, whether you're a pooper scooper, a doggie house-sitter or walker, or run a pet taxi service. As a small, independent or large business owner, you rely on transparent communication and a website to promote you, your skills and experience, and your dedication to your business. You tell us about your business, your goals, and what you want your potential clients to know. We listen to you. We involve you in the process of website design and development from start to finish. 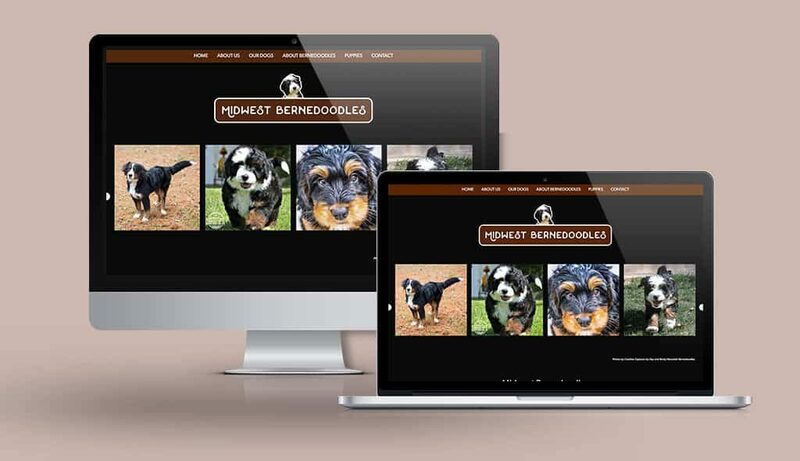 Our pet design services are ready to give your current website a facelift or to develop a new site from scratch. A poorly designed website not only turns off prospective customers - it fails to convey a sense of professionalism. We develop websites that not only function well, but are attractive and promote your business, enhancing your professional reputation. Don't know how to convey your message to your audience? That's okay, we employ a staff of professional copywriters to develop website and blog content that meets your needs. Competition is fierce out there, and we know the importance of branding and marketing. We also know you need to communicate with your clients and engage them with your skills and your love of pets, and also with your professionalism and training. 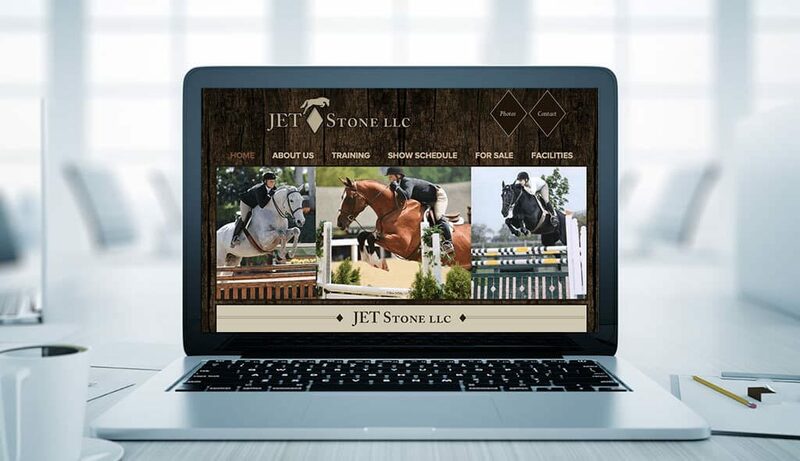 A customized, functioning, and attractive website is the first step to promoting and marketing any business today. Whether you work as an independent contractor or a multi-state animal rescue organization, look no further than Sumy Designs to spread your message. For additional information about the services we provide or our development processes, contact us today!